These resources have been carefully developed based on the unique and current needs of the Australian grains industry to support you and your business. If the resources on this page don't suit your needs try searching for something else or send feedback about this page so we can improve these resources for you. A list of frequently asked questions about frost damage in cereals. The APVMA is implementing new instructions to mitigate the risk of spray drift, which restrict the application of 2,4-D herbicides. 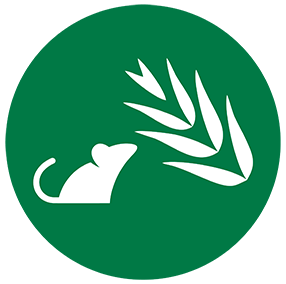 Practical information for growers and advisers and links to other useful resources for your mouse control needs. Information on salvaging crops for fodder, grain or grazing, as well as data about the long-term consequences of management strategies for dealing with drought or shortage of water. Are you ok? If you or someone you know is experiencing mental health issues call beyondblue or Lifeline for 24/7 crisis support. A range of publications providing you with regional trial results and best practice recommendations on the crops you grow.